Finding an honest job for young, non-educated women in the Andes of Peru – a vulnerable target group – seems to be extremely difficult. Manta decided to create jobs for this specific target group in order to support the organization of Dia. 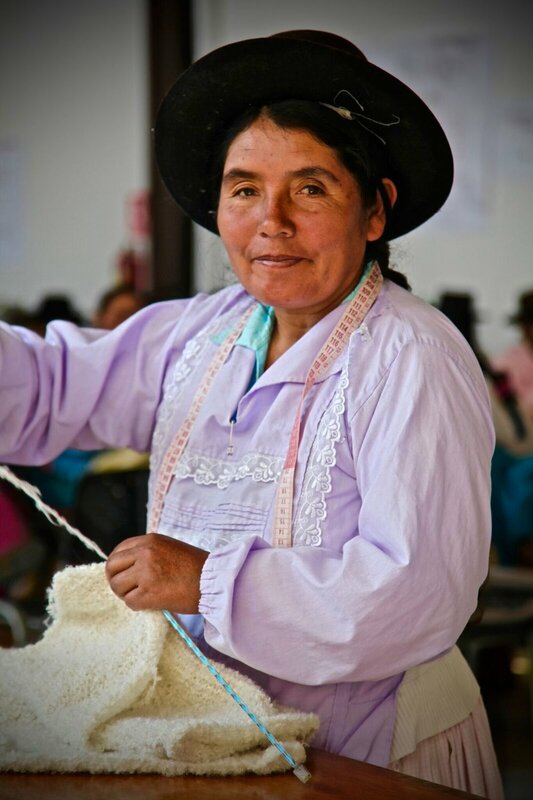 A lot of Peruvian women are skilled in embroidering, crochetting, knitting, … Manta focused on this and started a knitting workplace where we offer them the necessary support to produce handmade and highly qualitative products. Manta offers quality crochet, hand knitting, handloom knitting ( fine & chunky knits) and embroidery skills. Manta cooperates with the best yarn providers in Peru who offer a wide variety of qualities and shades, guaranteeing international standards. Next to alpaca, the most luxurious and finest fiber of Peru, Manta has access to high quality Cotton, Tensel, Silk and Highland sheep yarn. 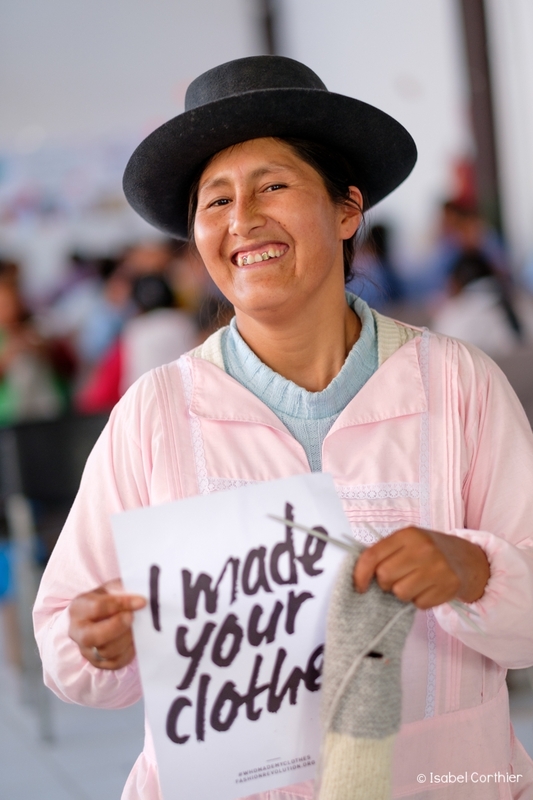 Manta started in 2011 with 9 teenager mothers who made 60 berets for a Belgian customer ; in 2015 Manta has delivered more than 30.000 made to measure knitting items to various customers all over the world. By doing so 200 knitting ladies of all ages were employed.